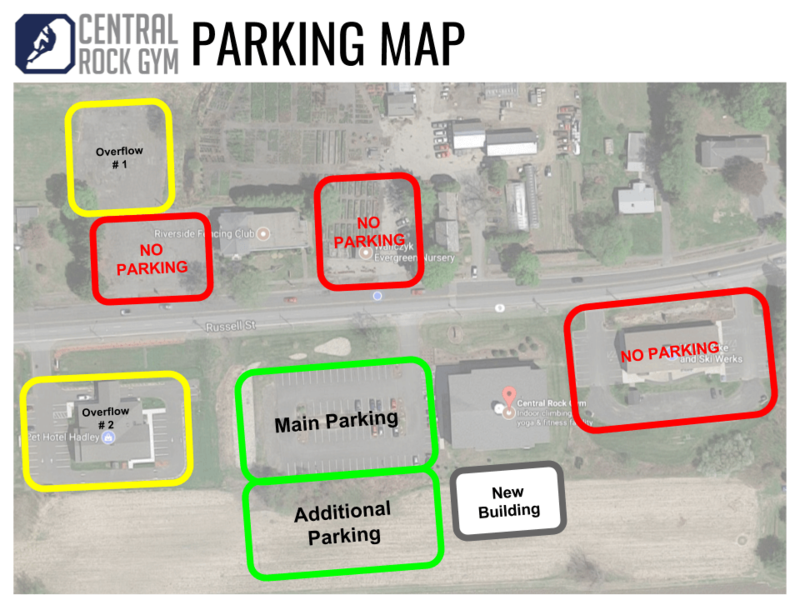 Central Rock Gym invites your children to participate in one of our Kids Vacation Program sessions! We offer many sessions throughout the year for kids between the ages of 6 and 13. Our program focuses on climbing for all skill levels, and include an emphasis on problem solving and team building initiatives. Plan a fantastic summer experience! 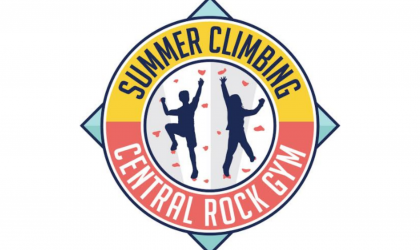 Central Rock Gym invites your children to participate in one of our Kids Summer Vacation Program sessions! We offer 9 weeks of vacation programs for kids between the ages of 6 and 13. Each week focuses on climbing for all skill levels, and include an emphasis on problem solving and team building initiatives. 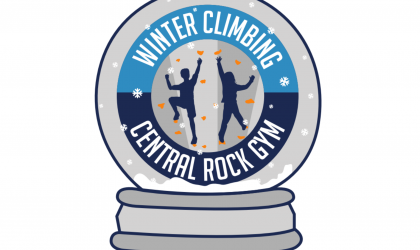 This winter break swing from ropes as a ninja, challenge yourself with fun on-the-wall games, or reach the summit at Yosemite with a relay!